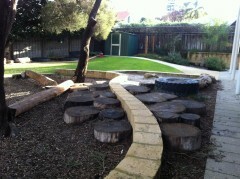 The Cottesloe Child Care Centre is a small community-based not for profit child care and early education centre. 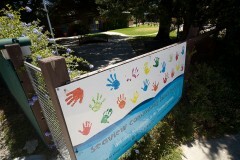 It is licensed as a Long Day Care Centre for 34 children 1-6 years of age. The Centre is open forty-eight weeks per year, closed on all public holidays and for four weeks over the Christmas/New Year period. The centre operates between 8am to 5.30pm Monday- Friday. Playgroups are a great way for children and caregivers to socialise in a fun, safe environment. 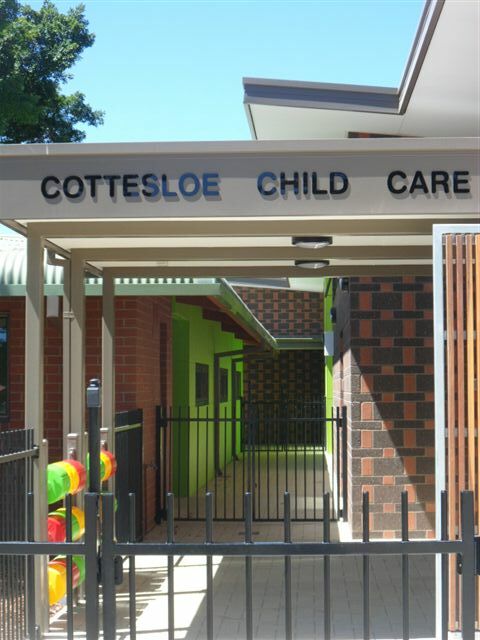 We are based in the Cottesloe Scout and Community Centre, a new facility with a nature based playground, indoor space, children's bathrooms, kitchenette, and wide selection of toys and play equipment. We run morning, midday and afternoon sessions. 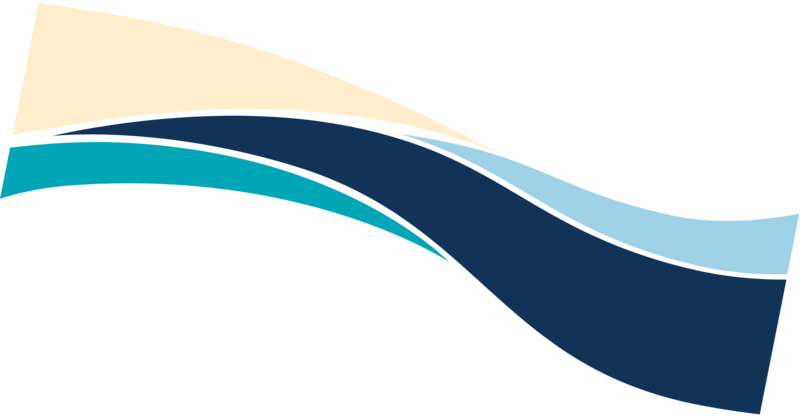 Individual families, mother's groups, language groups and other groups are welcome. Playgroup at St Philips runs on a weekly basis, including school holidays, on Thursday between 9:30am and 11:30am. New members and enquiries are welcome. La Casa Dei Bambini is first and foremost a playgroup, however most La Casa Dei Bambini parents would agree that it is the Montessori Philosophy that makes it special.